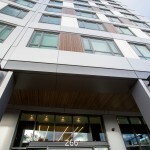 The creative work of West Coast development firm Gerding Edlen, Troy Boston is a new art-filled, LEED Gold-certified residential complex set in the northern reaches of the fast-revitalizing South End that consists of 378 apartments in two separate buildings, an 11-story structure on East Berkeley Street and its 19-story cousin situated on Traveler Street that share a common courtyard and resident parking. 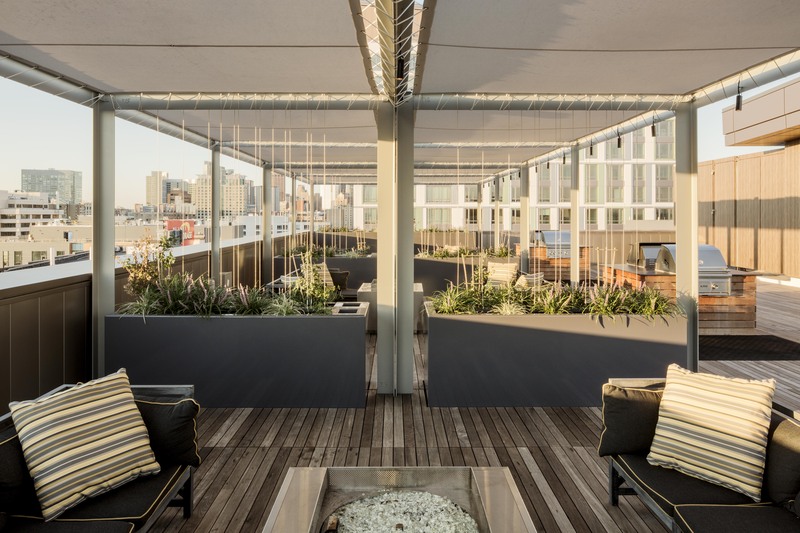 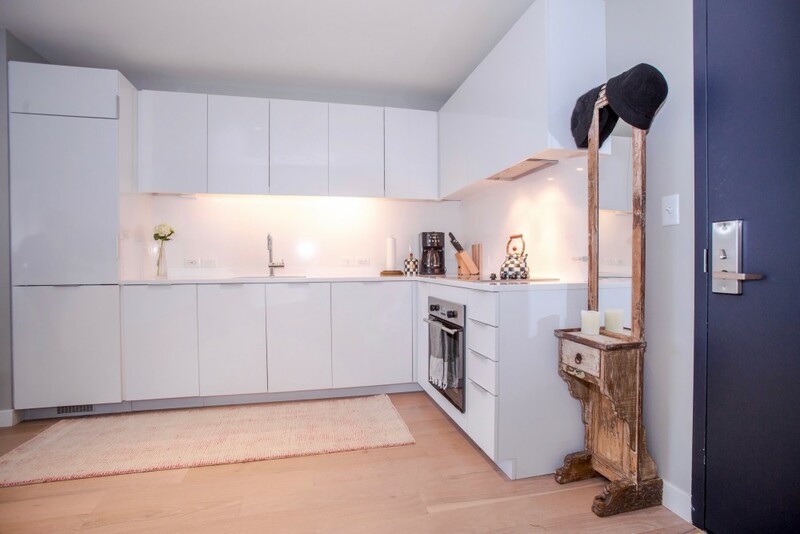 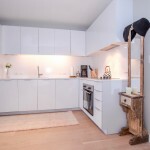 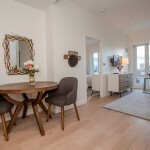 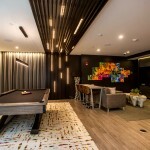 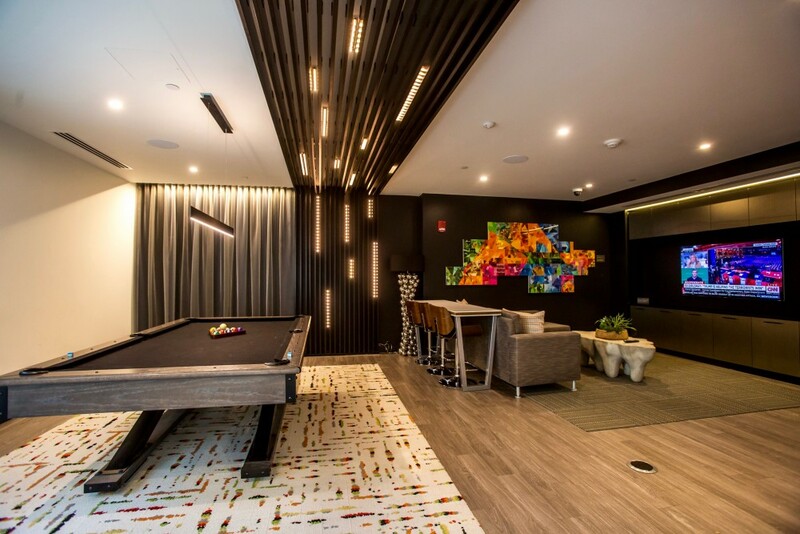 The property is filled with artwork that reflects the dynamic, innovative culture of the neighborhood, showcasing local artists and designers with a strong connection to the South End. 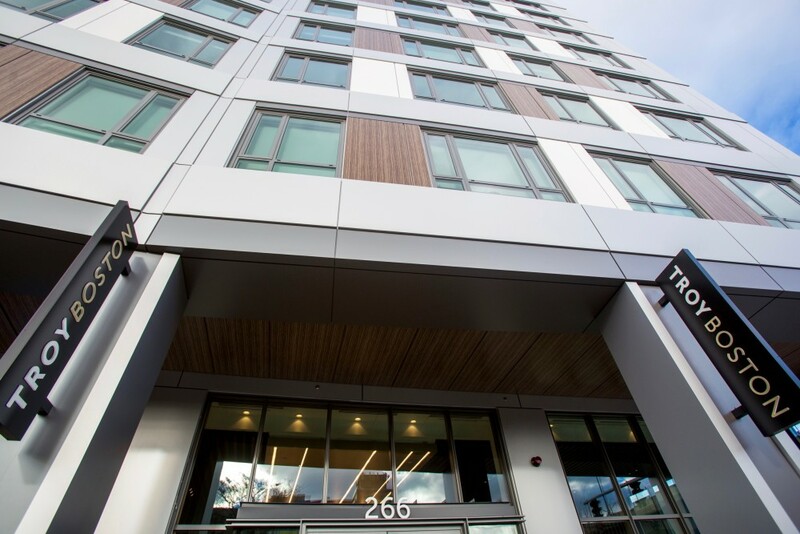 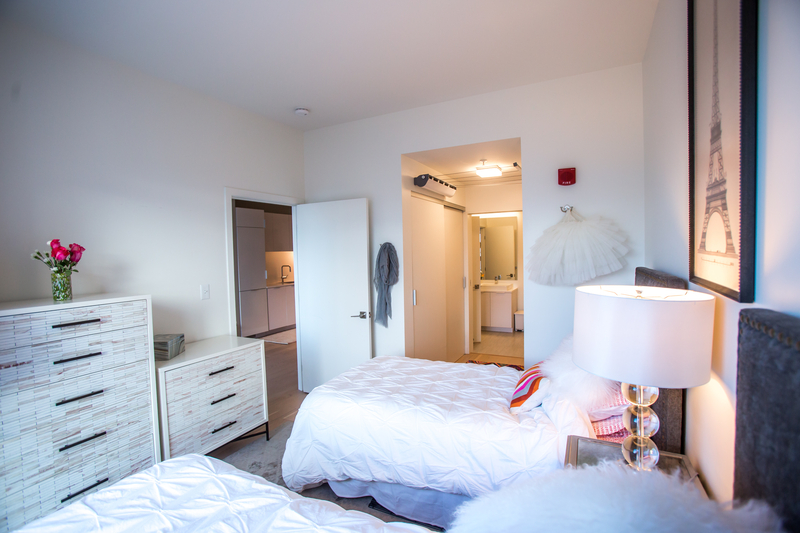 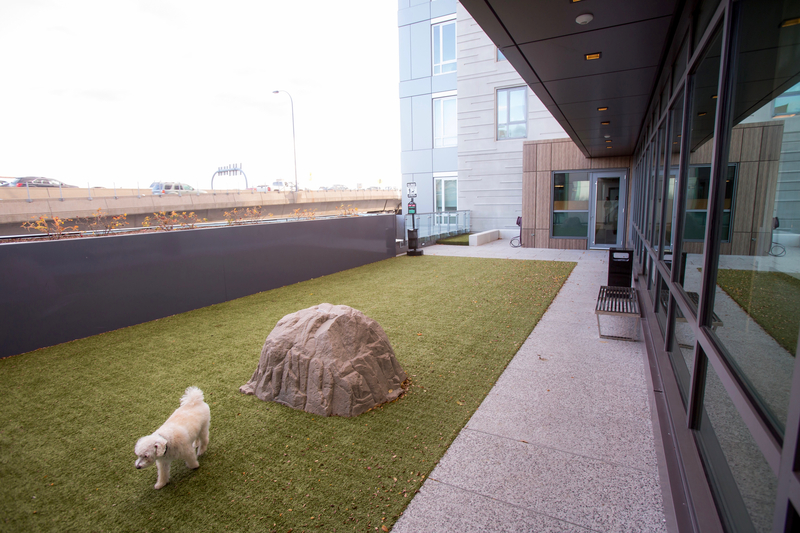 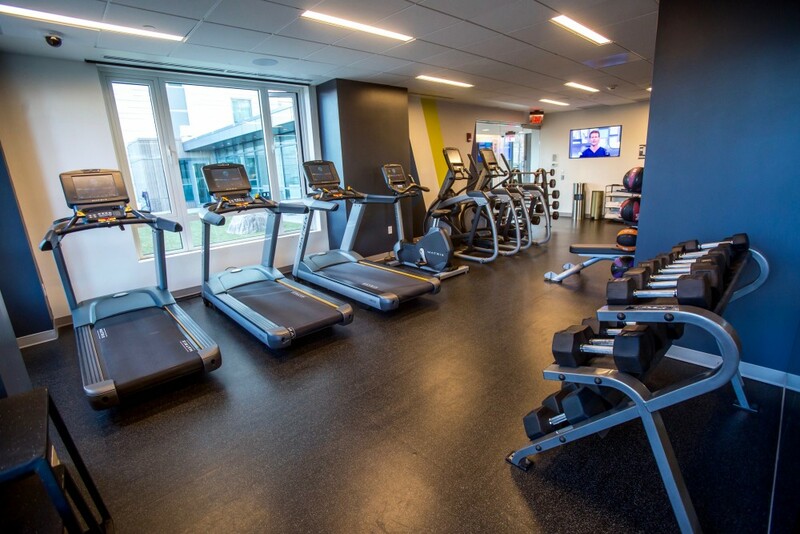 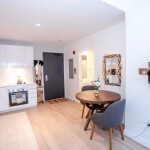 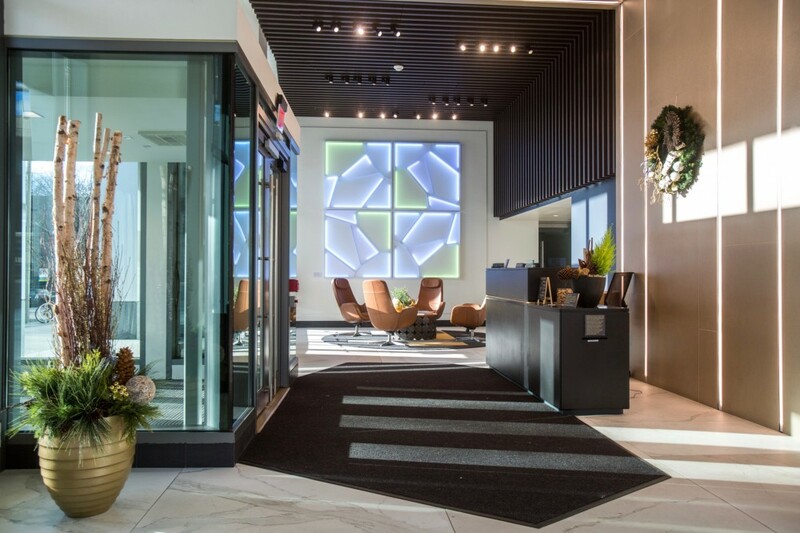 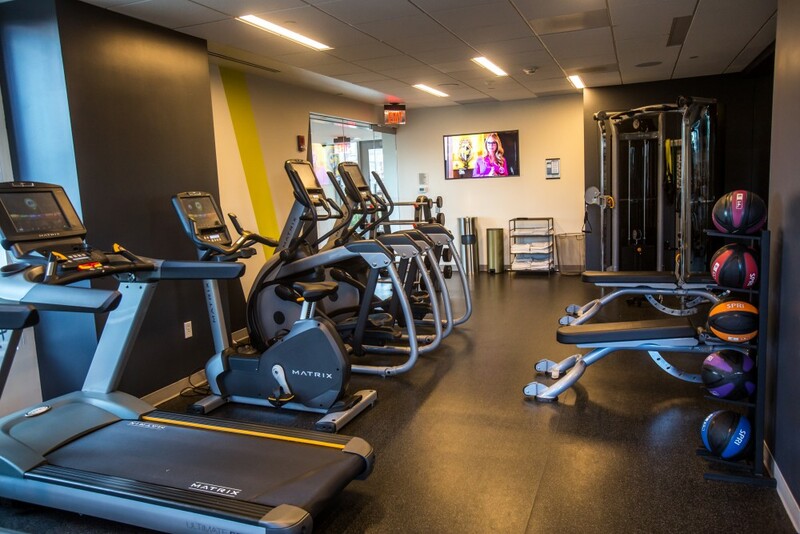 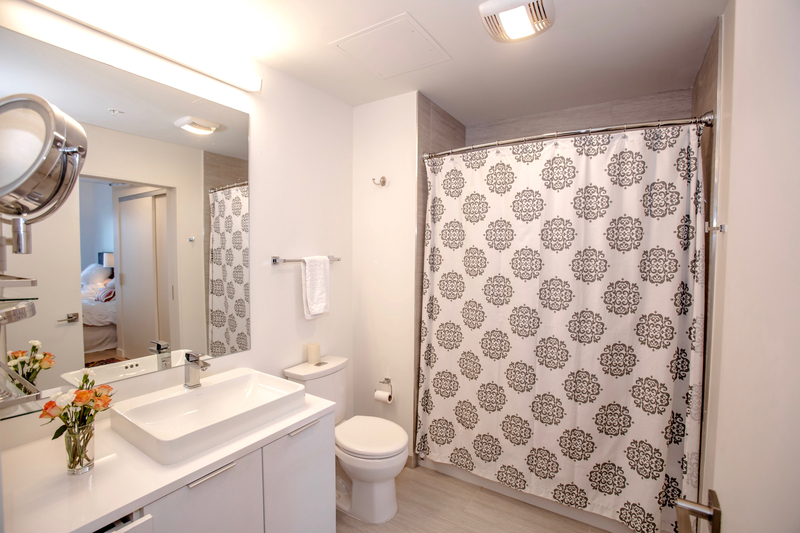 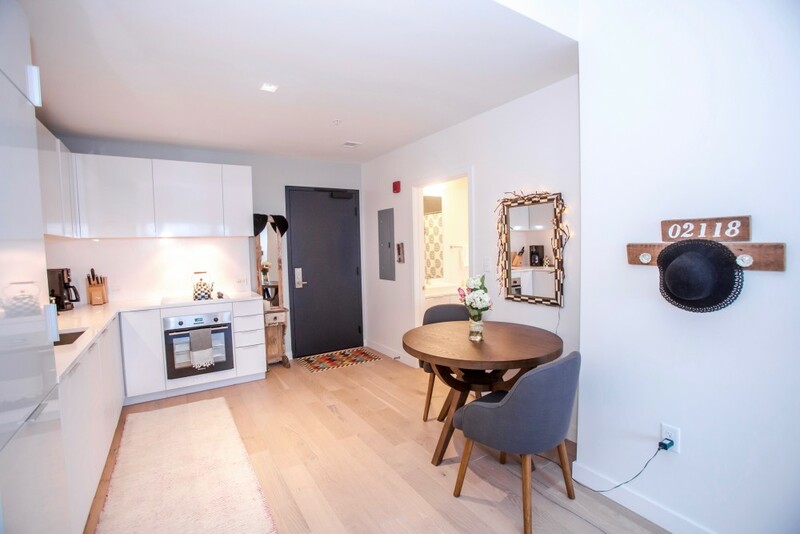 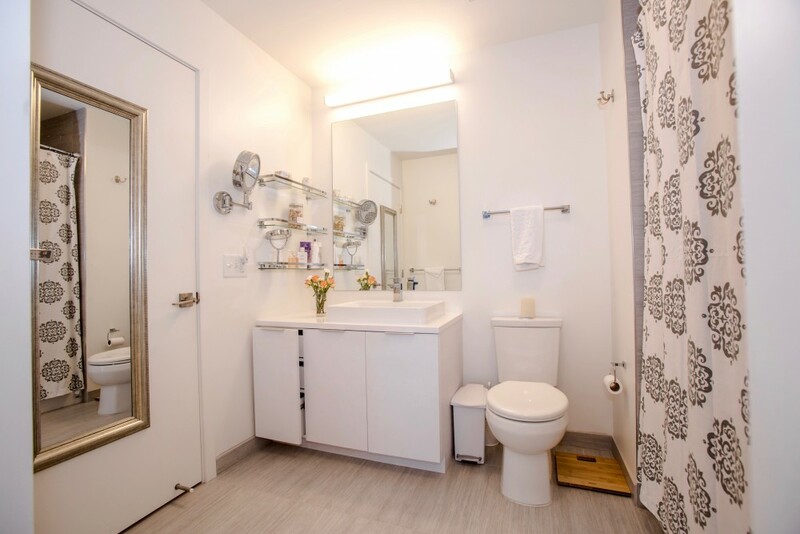 Ranging from studios to two bedrooms, Troy Boston’s green, energy-efficient luxury units save power and water while providing its residents with clean air. 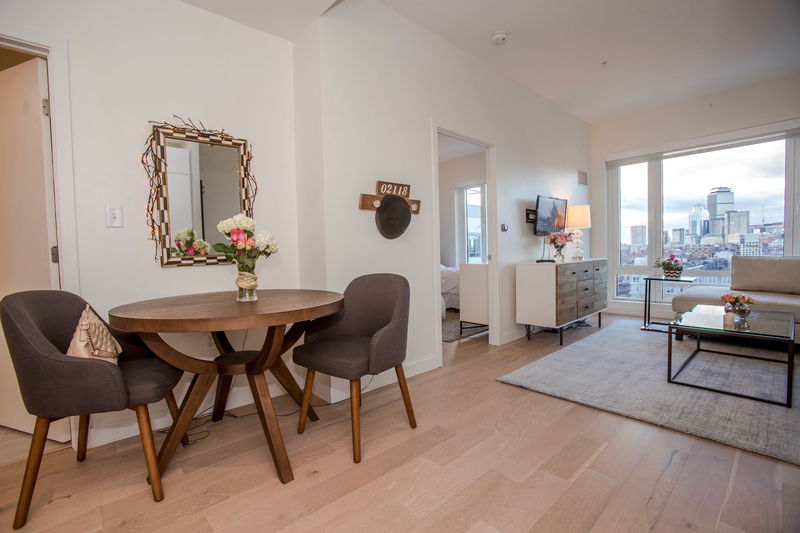 Apartments feature wood flooring, kitchens and baths with custom cabinetry, along with stone countertops and backsplashes. 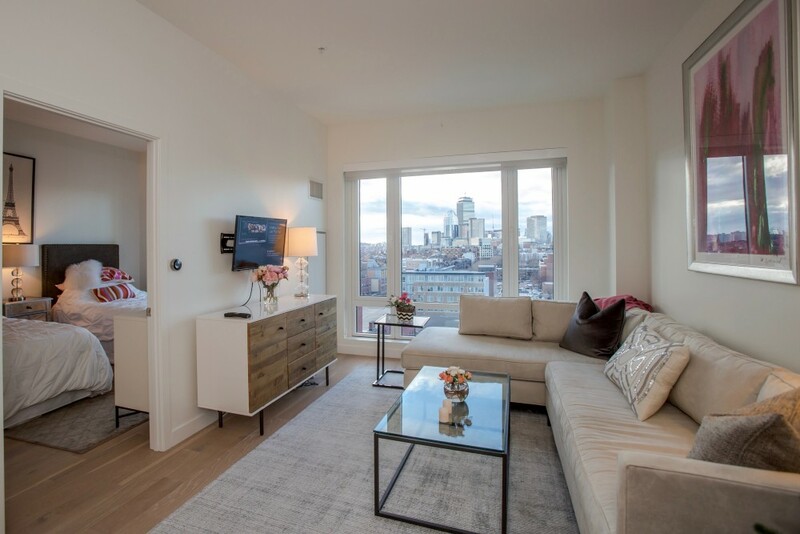 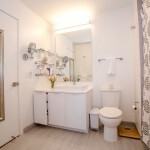 There are custom closets, smart Nest Learning Thermostats™ and Bosch stackable washer-dryers. 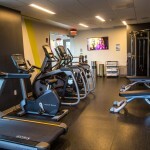 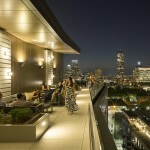 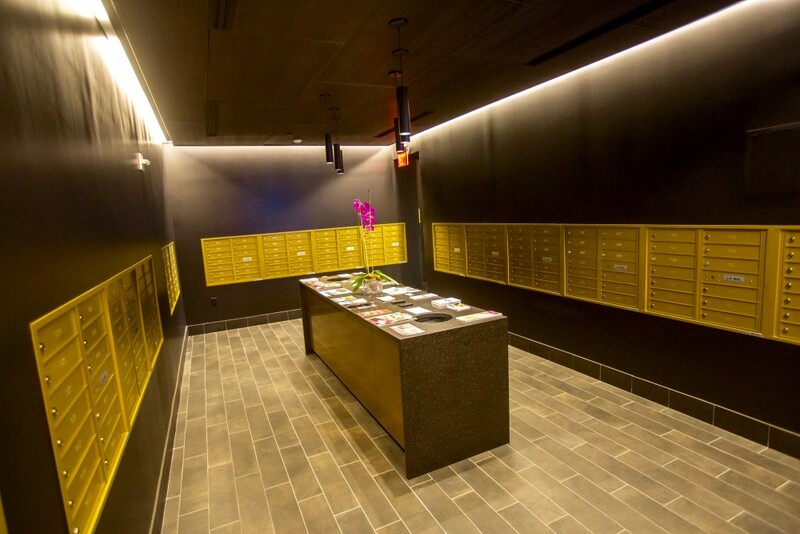 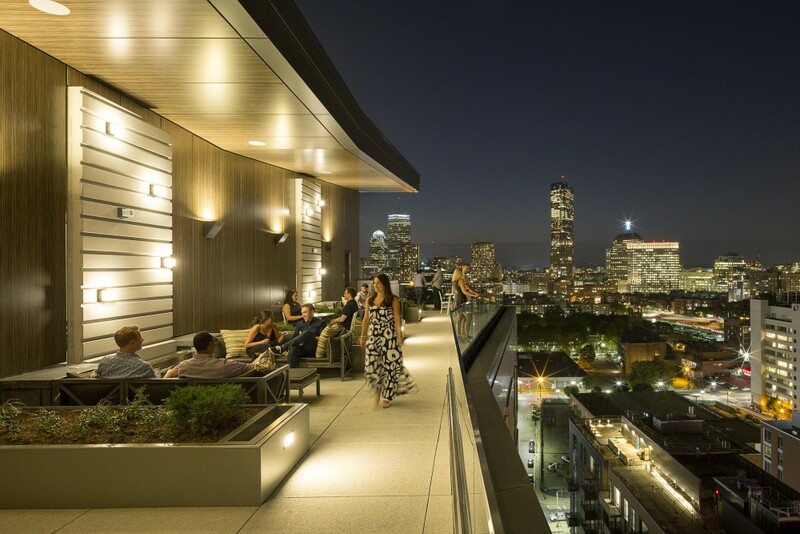 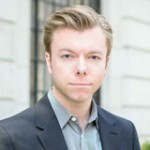 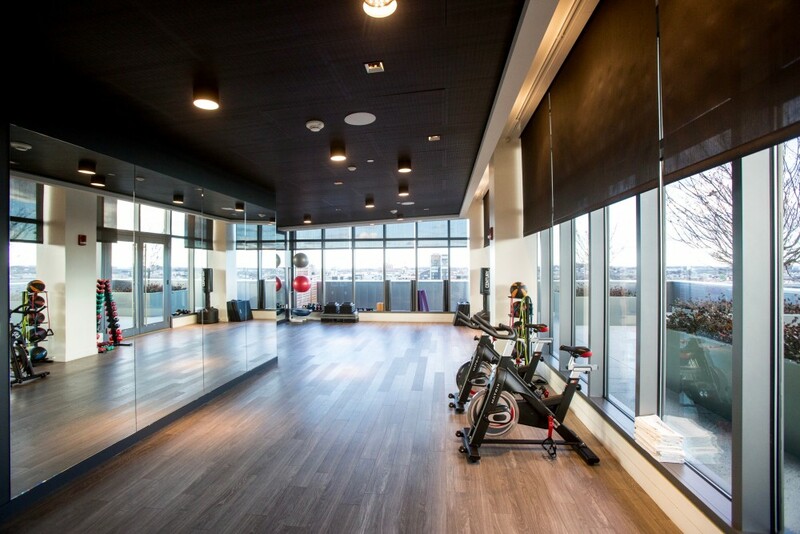 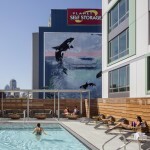 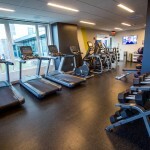 There are numerous common amenities, such as a digital dining concierge for Boston’s best restaurants, complimentary pick-up and drop-off of all dry cleaning, a fitness and yoga studio with cardio and resistance equipment and access to personal trainers, not one but two roof decks with barbecues, cabana seating and fire pits, an outdoor swimming pool with indoor/outdoor entertaining space, and an outdoor dog run area with pet wash rooms. 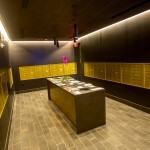 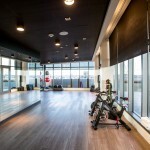 Other perks include daycare pick-ups and drop offs for pets and delivery of pet supplies, a in-house stylist and tailor for men’s and women’s clothing, cocktail mixing demonstrations and distillery tours, and nutrition courses, retreats and life coaching programs. 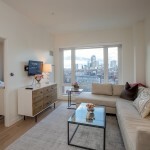 Located in the South End’s chic SoWa District neighborhood, Troy Boston’s residents have access to the local open markets and art galleries, boutique shopping, diverse dining options ranging from Italian pizzerias to traditional diners, and cultural venues from jazz speakeasies to the Boston Center for the Arts and Boston Ballet. 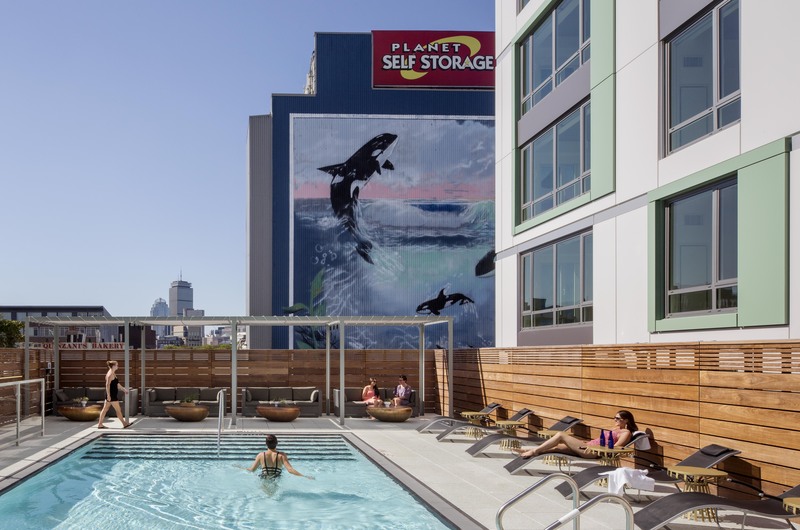 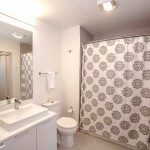 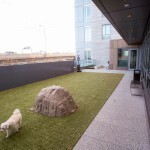 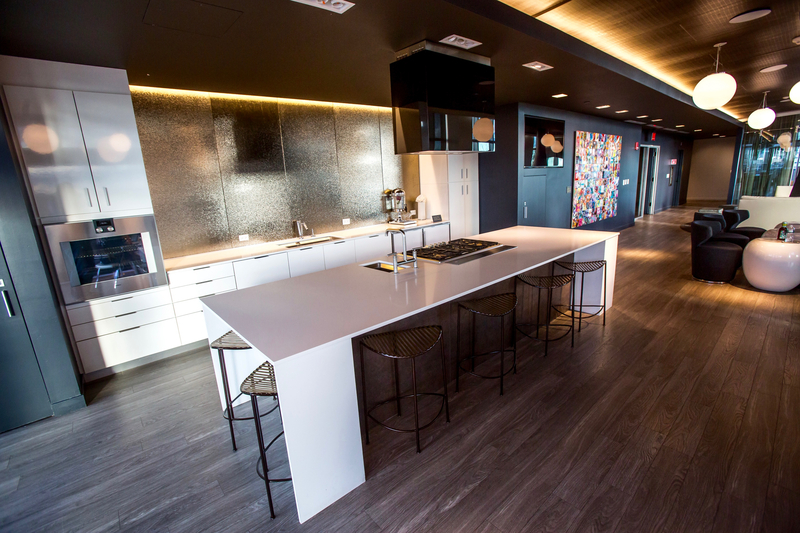 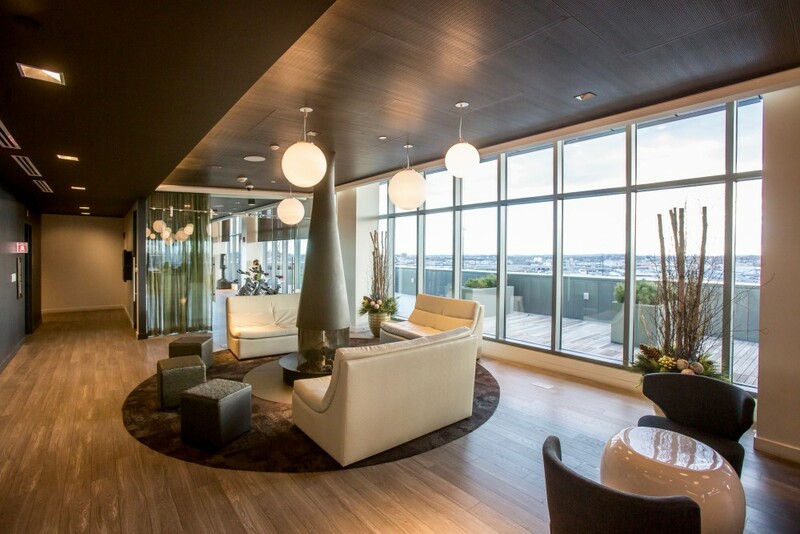 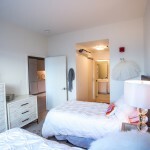 For more information on current pricing and availability at Troy Boston, please contact us today!